We love creating ideas and developments that improve your lifestyle and increase the value of your home! At Marshall Developments we are committed to building with pride. Our stunning work creates practicality and functionality in your home. Remember, if it’s built with Marshall Developments, it’s Built with Pride. Upgrade a tired space and improve not only the look but the functionality, too! 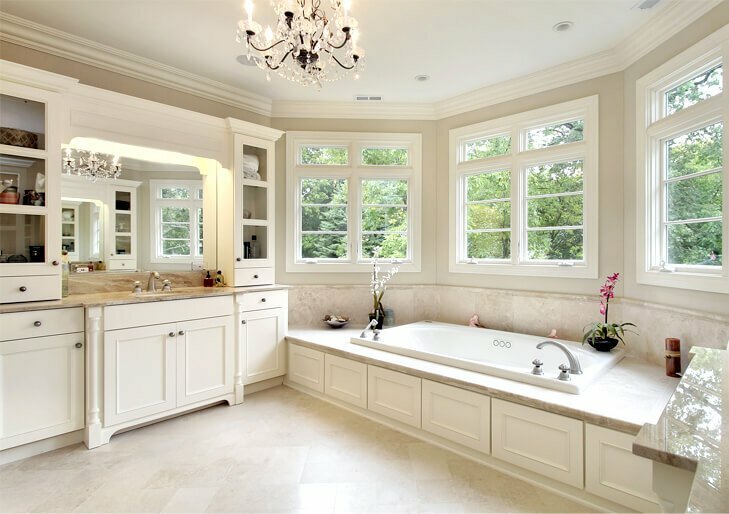 Bathroom renovations can add considerable value to your home. We’ll help you make a space more functional and turn those dream luxuries like a double vanity or a spa-like shower into reality! Get the kitchen you’ve always dreamed of! The kitchen is the heart of the home, and within just a few days we can transform a tired and outdated space into a stylish and functional one! Find out more about kitchen renovations. Transform an ordinary corner of your home into an eye-catching feature! Whether it’s a plain fireplace, feature wall, or other area that just needs a little something extra, our unique feature work will delight you every time you step into the room. Marshall Developments has worked with clients across Melbourne delivering our passion for designing, creating and building your dreams. Take a look through some of our recent projects and see what we can do for you when you choose us as your trusted builder in Melbourne.